Perusing as I occasionally do through the Uproxx network I stumbled upon a collection of old Nike Ads put together by blogger Gotty. 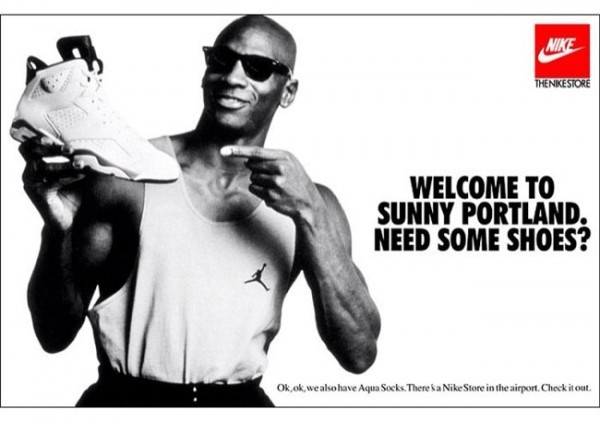 Here’s just a few ofÂ Nikeâ€™s earliest and arguably best advertising. 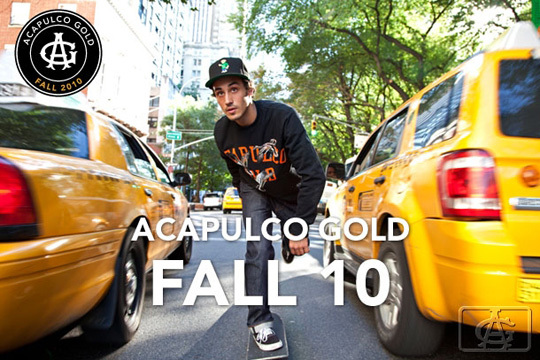 Â The Acalpulco Gold Fall 2010Â collectionÂ is finally here! Well, at least for us to see. The collection includes some great graphic sweatshirts, zip hoodies,Â and some fantastic New Era Caps, among other things.Â Available this Friday online and in stores.